International arbitration is a method to resolve legal disputes between people living in different countries. Arbitration is most often used by business owners who are having problems with commercial contracts, and it is an increasingly popular alternative to litigation in foreign courts. If you are experiencing a disagreement with someone outside of the US, you should consider international arbitration before preparing for a legal battle in a different country. Read more about international arbitration below. If both parties decide to pursue international arbitration, they will need to agree upon many aspects of the process. It is often up to the participants to choose where the arbitration will take place, which language it will be in, and which arbitrators will be used. In fact, you can even decide together what types and amount of evidence will be allowed in the proceedings. During the international arbitration process, you and the other party will each have an opportunity to discuss your viewpoint. Once you have both had your say, the arbitrator, or even an entire panel of arbitrators, will make a decision. This is considered final since there is rarely a chance to appeal any decisions. International arbitration is appealing because it offers equality for both parties. Neither party is disadvantaged by entering a foreign court governed by unfamiliar laws and languages. International arbitration is generally also a faster, simpler process than litigation. Not only could litigation in a foreign court take more time than international arbitration, it may also require legal interpreting services in order to fully understand the court proceedings. 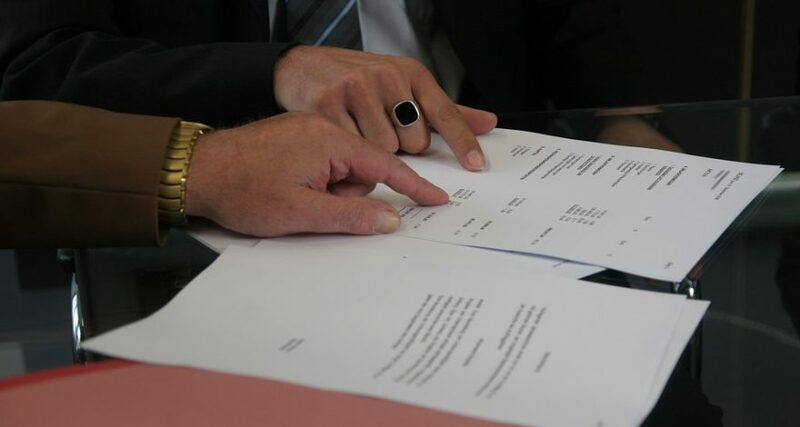 However, both international court cases and international arbitration are likely to require legal translations of any documents that must be legible to both parties, such as evidence or contracts. International arbitration takes less time than litigation because participants are allowed to limit the amount of evidence that can be submitted. This decision may depend on how much time you have to complete the arbitration procedure, so consider how long you want to be working toward a compromise before you set a limit. Many business owners prefer international arbitration because the process is private and often inexpensive, as opposed to public and frequently costly court proceedings. International arbitration may be the best option if you want to maintain a working relationship with the other party, since this process is usually considered less confrontational than having a legal trial. Some company owners are able to continue doing business with an international partner after arbitration. Is International Arbitration Best For You? If you are considering arbitration as an alternative to international legal proceedings, your first step should be to make sure the other party agrees with this idea. Then it’s time to start searching for arbitrators who you think meet your standards and have experience with the subject you are dealing with. Of course, while international arbitration has its benefits, more complicated issues may still require full court proceedings — in which case your next step is international service of process. Contact Legal Language today for a consultation with one of our experience staff attorney. What Skills Does a Good Court Interpreter Need to Have?